Yes, it's a sensitive subject...but a subject we comfortably address. Because we believe the challenge in our lives is not to give to the things of God. The challenge is for us to give in to the things of God. Being with a community with other believers is important. 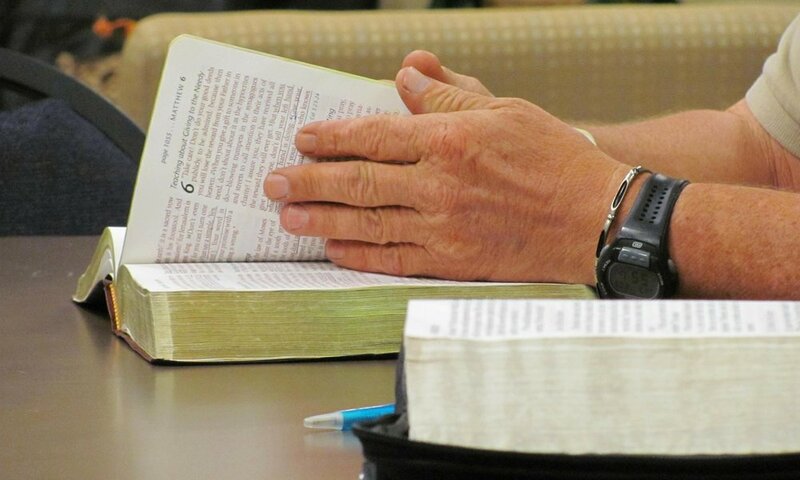 We offer small group bible studies on Sunday mornings, as well as group bible studies during the week. We have many areas where you can serve and bring your talents to the church. Serving on a team is the simplest way to find purpose and community in a growing church! Find a team that works for you! Join us Sunday mornings for Dr. Burleson’s series The Lord Is: Attributes of God, Promises for Us!